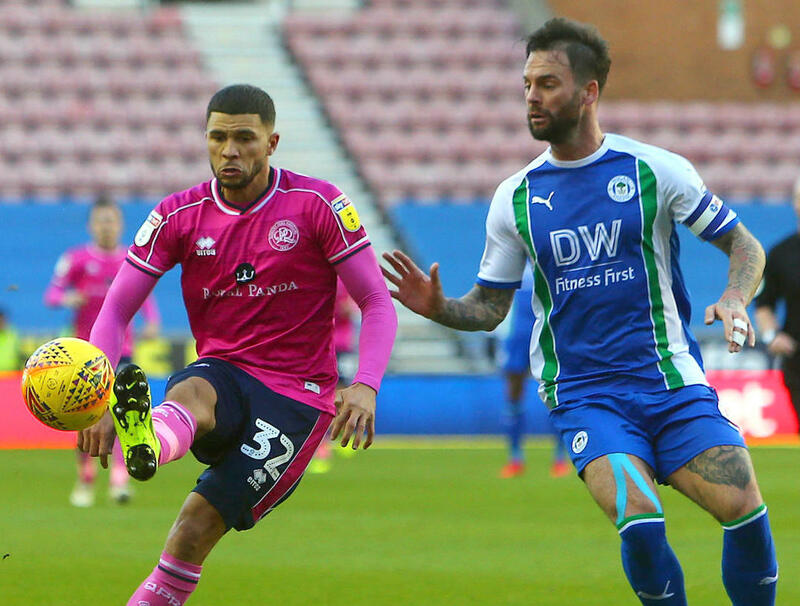 Nahki Wells and his Queens Park Rangers teammates have come away from Wigan empty-handed after a 2-1 defeat at DW Stadium. The home side found themselves two to the good after an early Josh Windass goal and Leon Clarke’s second-half effort, and despite notching a reply through Bright Osayi-Samuel, Rangers were unable to rescue a point. Reggie Lambe’s Cambridge United confirmed that their Sky Bet League Two fixture against Cheltenham Town had to be postponed due to frozen areas of the pitch at Whaddon Road. While Jonte Smith continues to wait for all the paperwork to be completed for his move, he watched his Oxford United teammates picked up a point at the Pirelli Stadium with a 0-0 draw against ten man Burton. Oxford United dominated the whole 90 minutes but just could not find a finishing touch despite creating a host of chances. Dante Leverock and his Sligo Rovers teammates recorded a 4 - 0 win over Athlone Town in the penultimate pre-season match of 2019 at Athlone Town Stadium.